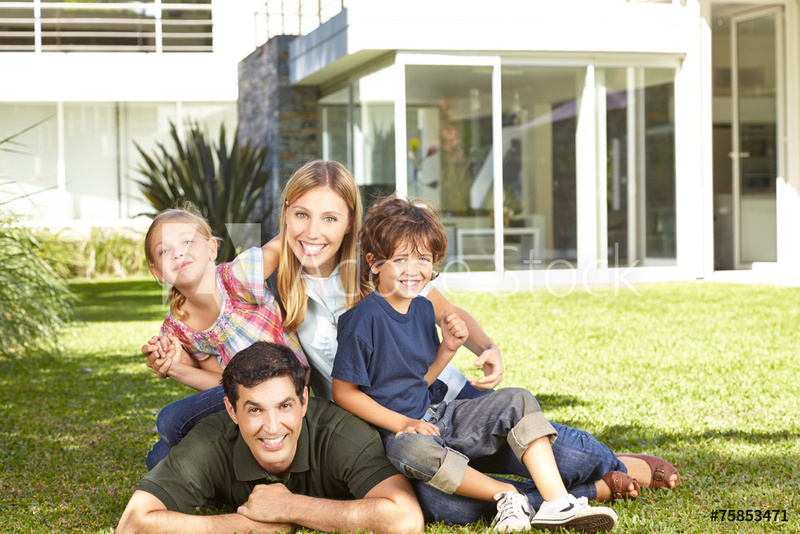 Propane service in Jacksonville Beach from us is easy to manage and affordable. The clean burning fuel that we provide helps to heat homes and feed families. It also helps the hardworking residents of the area to minimize energy costs and hang on to more of their money. With clients in the Neptune and Atlantic Beach areas, we have have technicians in a neighborhood near you. 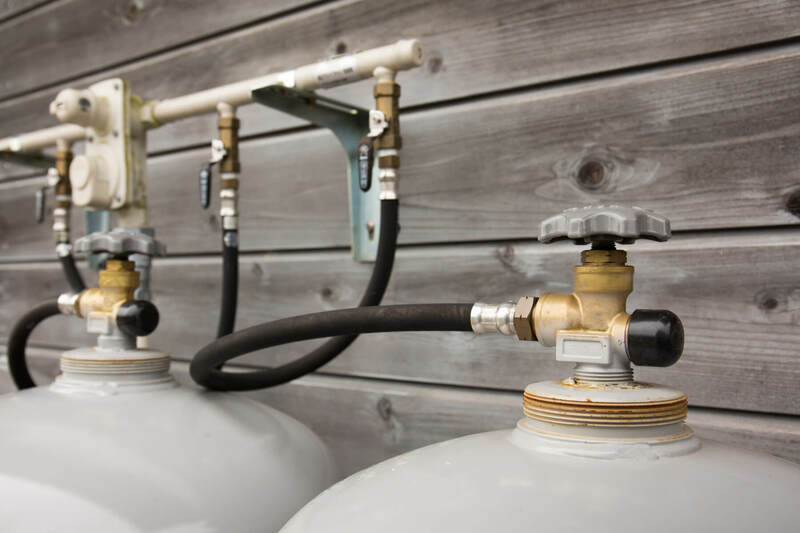 We can create a schedule to service your propane needs as often as you need. Our service is customizable to your needs, budget and usage patterns. 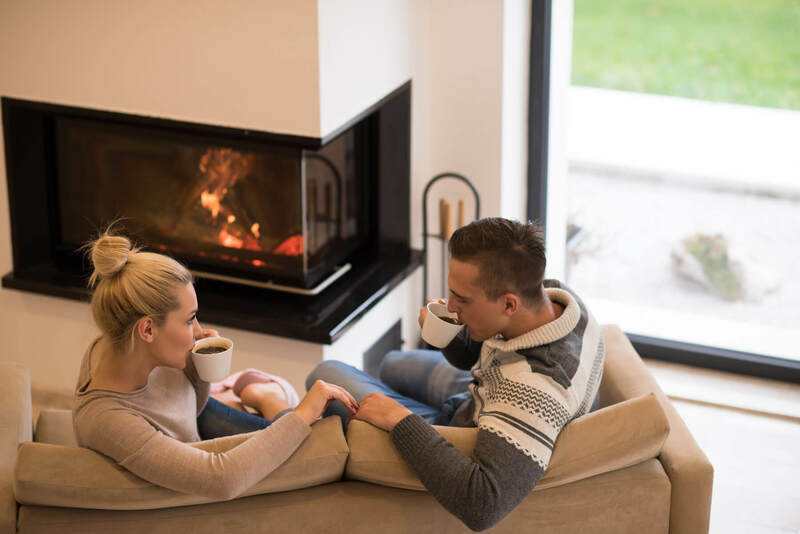 In addition to providing the propane to power your current appliances, we also offer competitive pricing on propane powered products, such as fireplaces, water heaters and generators. With propane powering your Jacksonville Beach location, there is never a need to worry about your employees standing around with nothing to do! The overall power of propane fueled equipment is superior and longer lasting than electric equipment, and re-filling the propane once it is all gone is a quick process that does not require much effort. We can keep your business warm, cool, lit and powered. With propane powering your operation, you never have to worry about keeping customers waiting for what they need. Even commercial grade stoves and heaters warm quickly with the power of propane behind them. Our clean burning fuel can even help you save on your operating costs. Contact us to find out more about setting up a delivery schedule that works for your office, store or restaurant.